Abigail is a Bachelor of Science student, majoring in Biochemistry and Microbiology. She has previously spent a year working in the DNA testing industry, performing real-time PCR on real world samples, and having a minor hand in some research along the way. 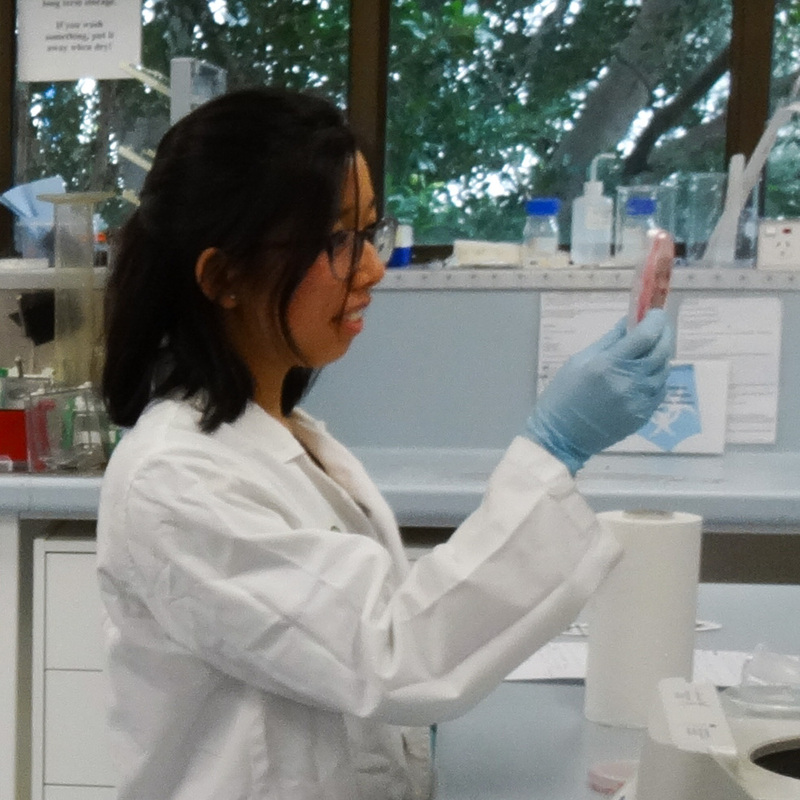 She is fascinated by the prospect of contributing to molecular microbiology research that benefits the environment, like bioremediation, and has hopes that one day environmental sustainability can be achievable. Her other interests include staying organised enough to fill all her spare time with socialising, and starting craft projects that may or may not get finished. 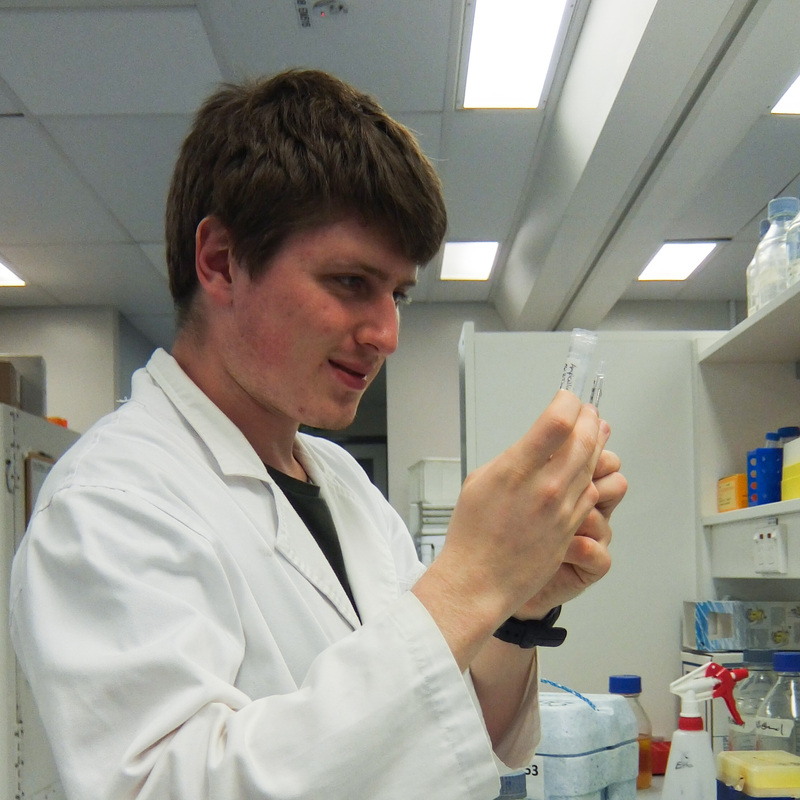 Andy is currently studying for a Bachelor of Science majoring in Microbiology and Molecular Biology and Genetics. He is interested in the diverse and novel ways that microorganisms can metabolize and produce an astounding number of substances. He hopes to find a career developing and discovering ways in which microbes can be used in bioremediation and in industrial applications. Andy also enjoys travelling, bike rides and brewing cider. 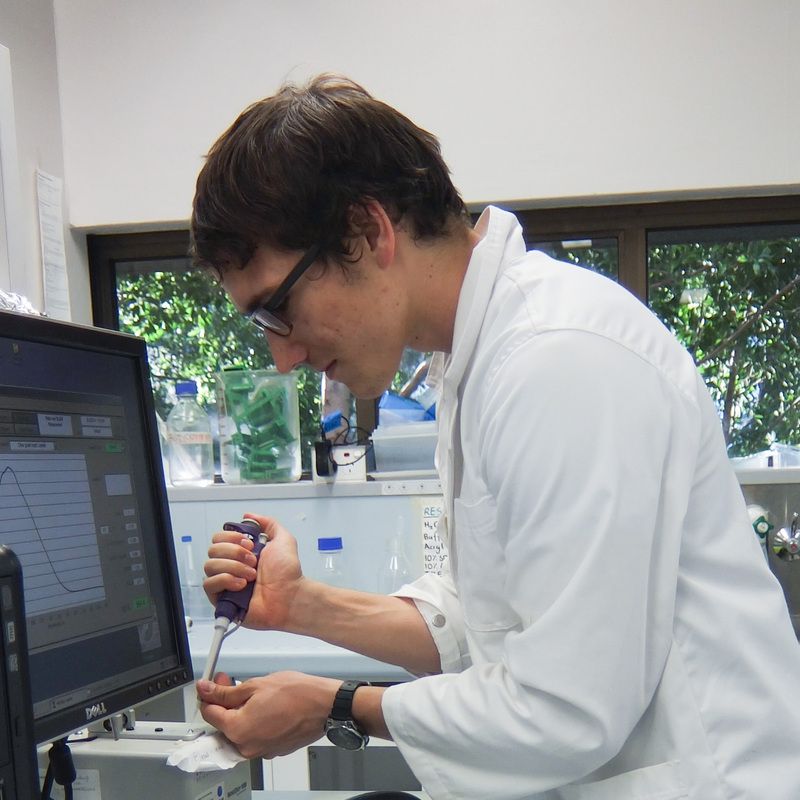 Callum is interested in the complex interactions between humans and microorganisms that impact on human health and society. He is studying a Bachelor of Science majoring in chemistry and cell pathology, and is interested in completing a degree in medicine. Otherwise, Callum finds satisfaction in teaching and tutoring younger people, as well as watching TV and occasionally mountain biking. Jeanne is currently studying for a Bachelor of Science majoring in Biochemistry and Immuno-biology with prospects of Honours in Microbiology. 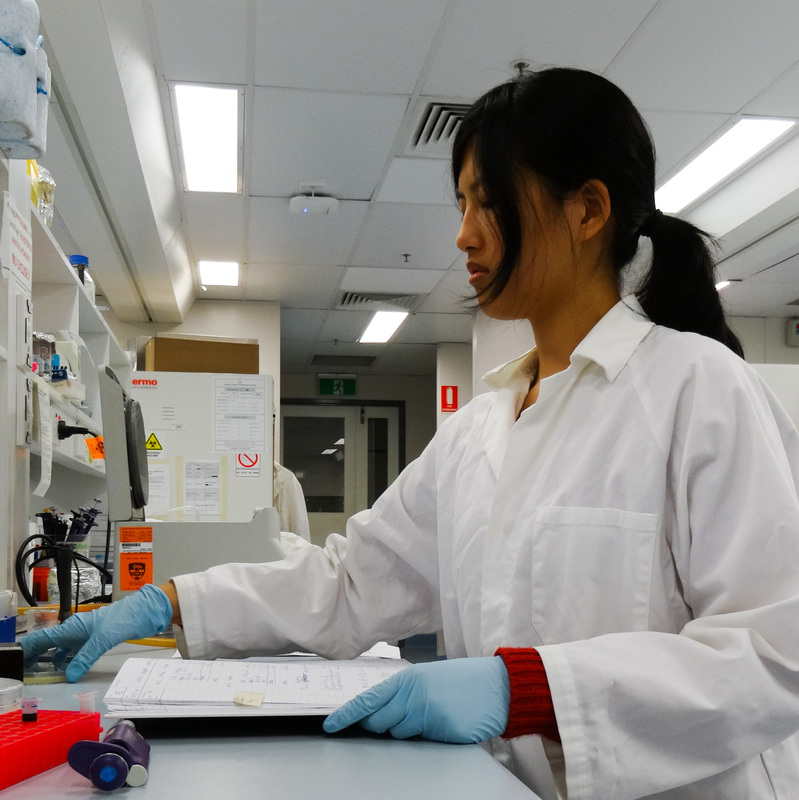 She has spent the last 4 months helping a Microbiology research laboratory to extract and analyse DNA from human gut microbiota. She hopes to find a career in human interaction with microbes (in the environment, in disease and our microbiome). Outside of science she enjoys art, life sketching and hopes to explore different cultures around the world. Rokiah is 22 and in her final year of four years studying a double degree of a Bachelor of Arts and a Bachelor of Science at The University of Sydney. She is majoring in English and Biology and hopes to use the communication skills from her Arts degree to help teach people about the beauty and benefits of genetics and molecular biology. Her experience in active laboratory research includes volunteering with a PhD student last year, The School of Biological Sciences Summer Scholarship program last summer, and continuing her work from that project as an assistant in Dr. Mary Byrnes molecular biology and molecular genetics laboratory. This is the biggest project, in terms of scope and people involved, that Rokiah has undertaken and she is really looking forward to seeing both what her team can achieve. The giant jamboree at the end of the competition is a major draw for Rokiah because she is excited to see which directions young people are going to take science. 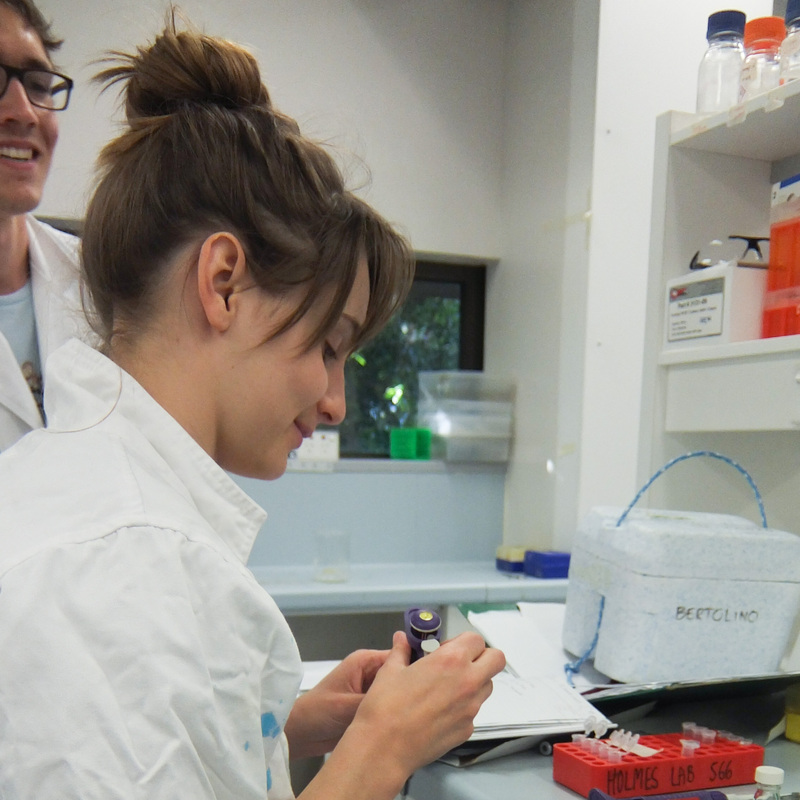 After iGEM and graduation she hopes to spend 6 months in South America and then start honours with Dr. Byrne. 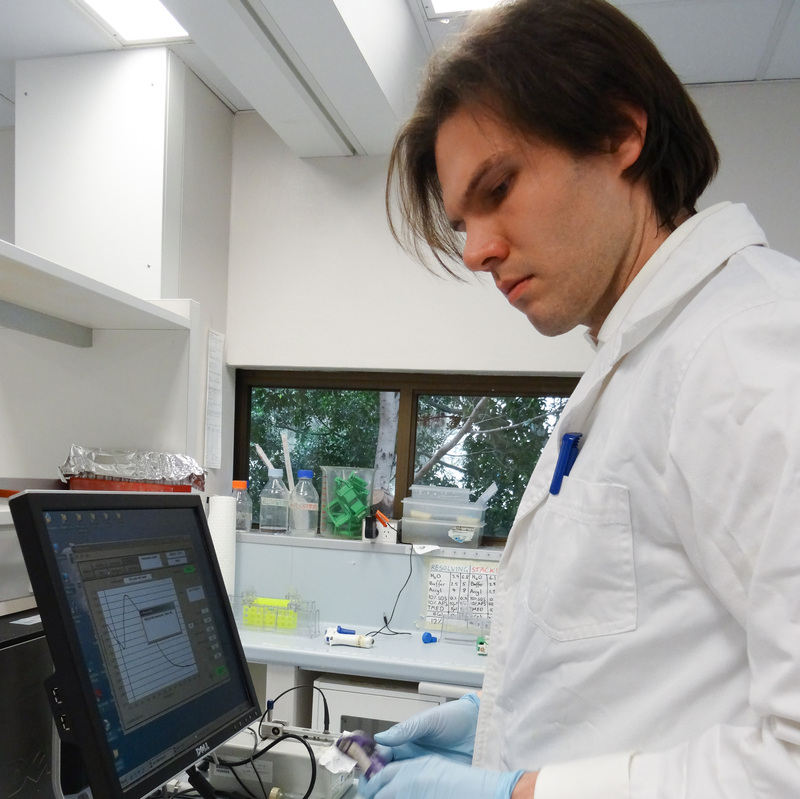 Tom is undertaking a Bachelor of Science majoring in Bioinformatics (and learning a whole lot of biochemistry) and holds a previous Bachelor of Information Systems. He is fascinated by the complex, elegant and emergent systems inherent in life, and looks forward to a time when we might interact with and create these much as we now deal with computer systems. Aside from biology and software development, he enjoys singing, acting, drawing, tai chi, learning Mandarin and travelling. Attempts to keep up with all of these simultaneously have unfortunately been thwarted by several inconvenient truths, among them that days contain only 24 hours; sleep is stubbornly mandatory; and ethics approval for human cloning has still not been granted. 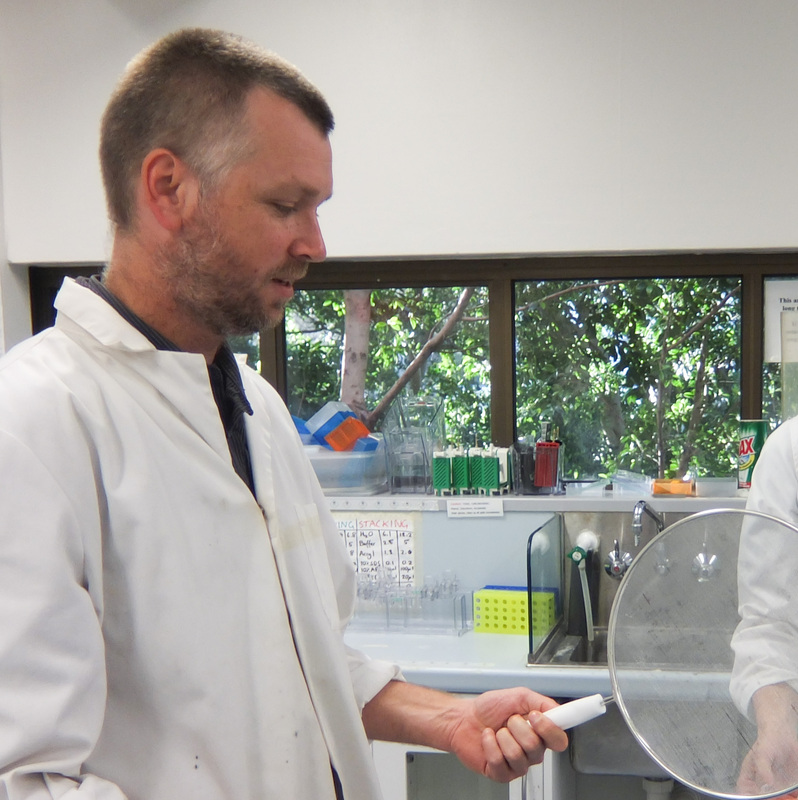 Nick is a senior lecturer at the University of Sydney, and the head of an environmental microbiology and biotechnology research lab. "With a particular focus on molecular genetic analysis of bacteria capable of degrading pollutants. Applications of this work include the bioremediation of contaminated sites and the development of bacterial biocatalysts for other purposes (eg. pharmaceutical synthesis). Microorganisms able to biodegrade toxic pollutants are intrinsically interesting due to what they can teach us about evolution, especially the ways in which Nature adapts to meet chemical challenges. This work increasingly involves analysis of mobile genetic elements (MGEs, eg. plasmids), which are key players in bacterial adaptation to both industrial pollutants and antibiotics. A better understanding of MGEs would allow us to better predict and manage bacterial evolution, whether this is controlling the spread of antibiotic resistance, understanding the fate of recombinant DNA in the environment, or harnessing the power of MGEs for biotechnology. 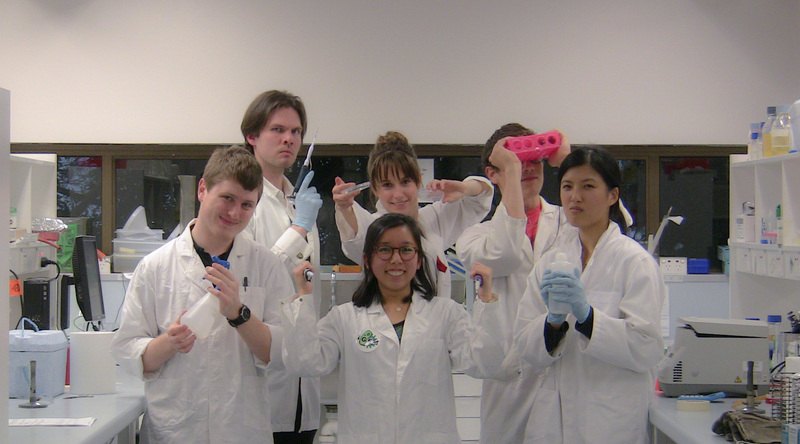 Other areas of interest include metagenomics, microbial ecology and diversity, and agricultural microbiology."